We understand that as life seems to move ever faster, scheduling is trickier than before. 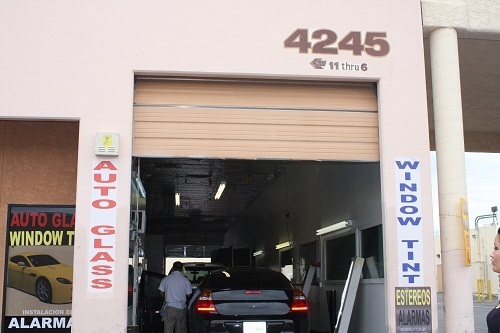 In order to accommodate our customers in this rapid pace, we offer mobile repair service. 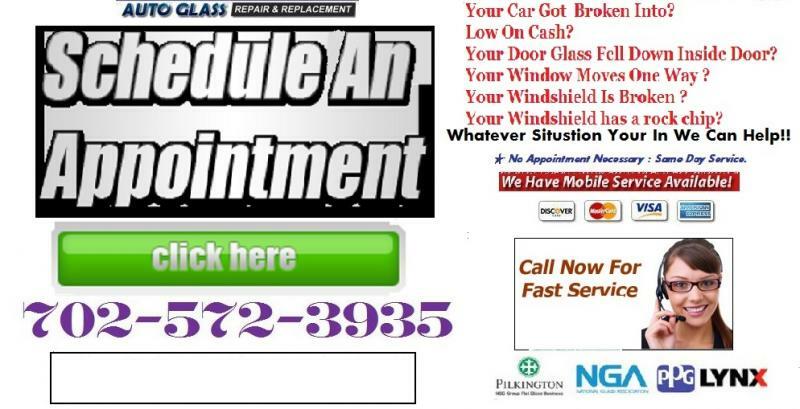 Any one of our extensive fleet of mobile repair and replacement vehicles is available for service at your home, your office, or virtually any other location – at no additional cost if in the same area. 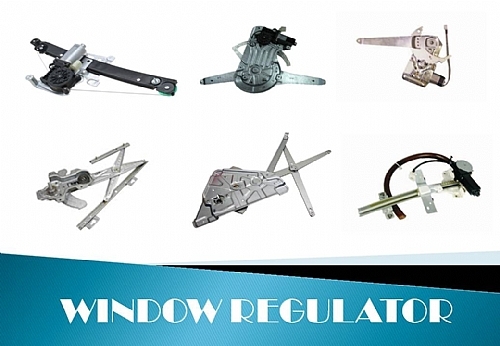 Whatever the problem, the experts at ALL ABOUT POWER WINDOW REPAIR can take care of all your window service needs. 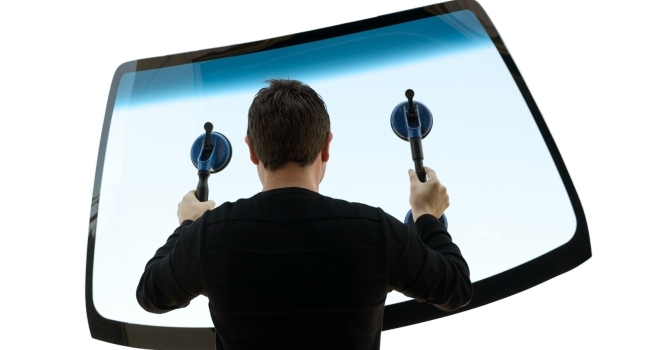 We are an Experience power window repair company that services your vehicle The Same Day. 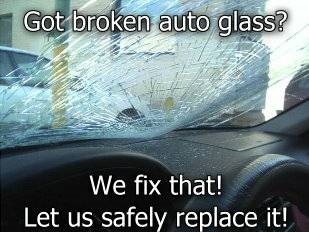 We service all makes and models, foreign and domestic﻿. conveniently service our customers, We provide the same quality service and the same affordable pricing for all our costumers.